I was very excited about Star Control: Origins and had pre-ordered the game when it first became available for pre-order. I was a huge fan of the series and played Star Control 1 back on the Commodore Amiga computer and Star Control 2 back on the Pentium 286 PC days. I played but didn’t like Star Control 3 as much as many didn’t but still played it to the end because of being a fan of the universe and the vision that was Star Control. This game has some elements of an RPG, except with real time arcade like ship battles. There were so many games that came later that were inspired by Star Control and I was curious to see if after all these years this style of game would still be popular in this day in age of 3D Space games like Elite: Dangerous, No Man’s Sky and 4X Space games. 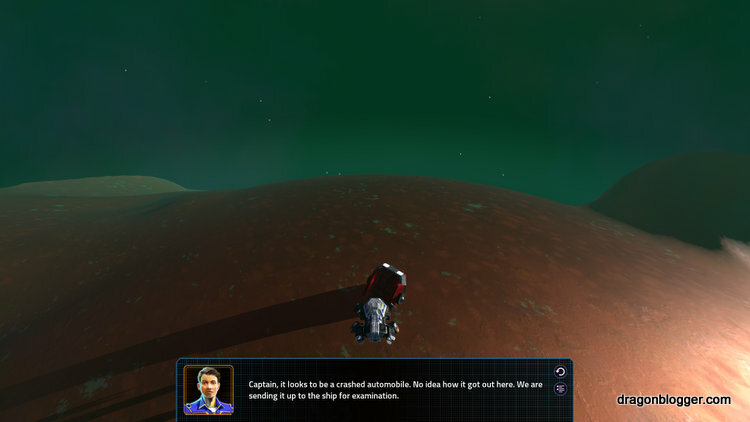 First off Star Control has a history and in the lore of Star Control, Star Control: Origins is neither a prequel or sequel to any of the other Star Control games, it is more like a reboot in an alternate universe. 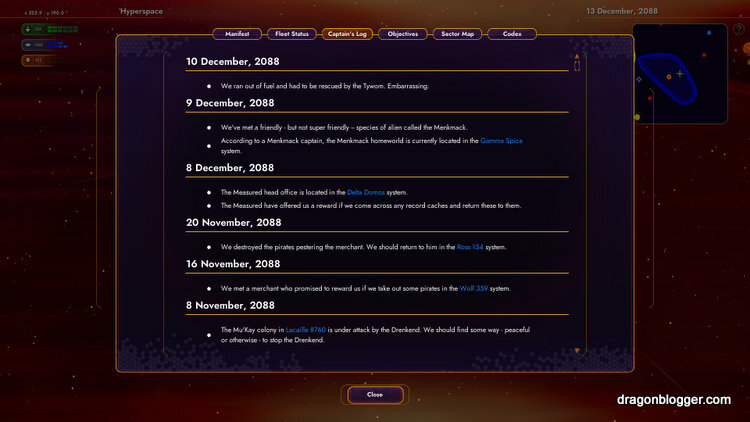 In fact, Stardock Entertainment explained in one of the pre-production blog posts that there were many parallel universes and Star Control very much is a multi-verse system. If you are a fan of the original Star Control games note that there are no Ur-Quan or any of the races in the original games in this version of the game as it is an alternate universe. Introducing the first Human Space Exploration Vessel! Star Control Origins has a fantastic story and like many great RPG games there are many paths you could take with the game which change how races you interact with treat you. 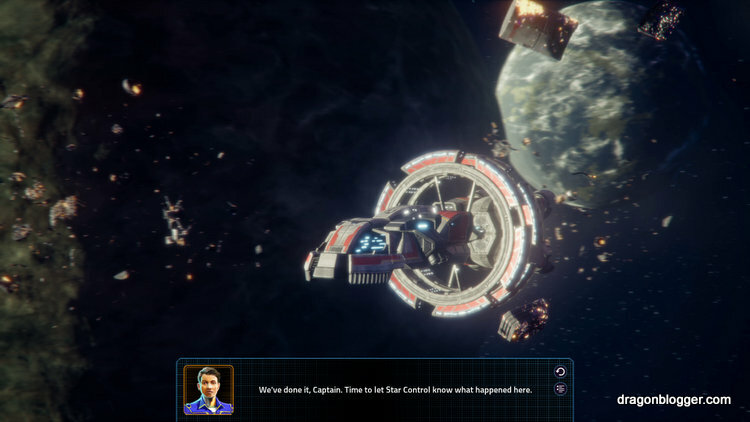 The game starts you off by exploring your own solar system and learning the ropes of traveling in space, landing on planets and some initial ship combat. 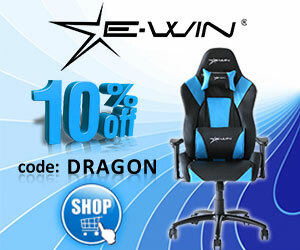 Be sure to test the combat simulator so that you can unlock some bonuses as well. I don’t want to do spoilers, but you don’t get to leave your solar system as humanity has not developed a drive that can enter Hyperspace yet, so you will meet the first alien race which introduces humanity to galactic travel and help make humanity a space faring species. 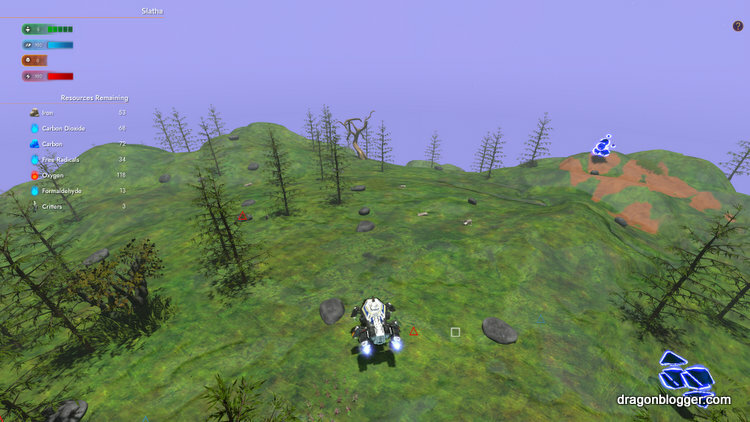 The planetary feature of Star Control 2 was neat and how they turned it into a 3D driving experience on a miniaturized scale world is unique and fun. Each planet has factors which affect how dangerous the surface of the planet is and these range from temperature, wind level and toxicity levels. 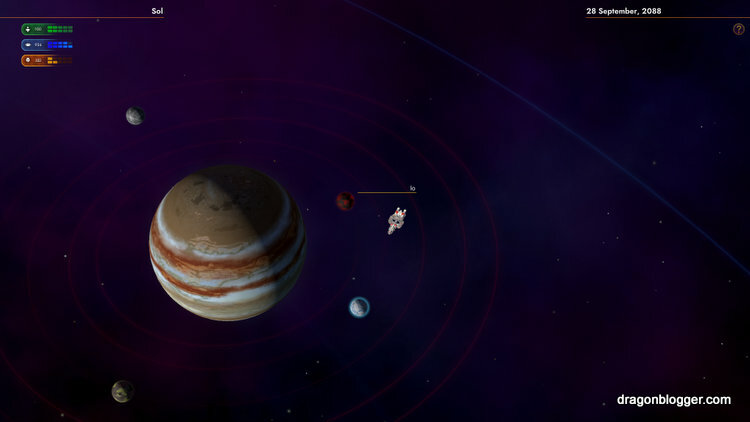 There is a landing zone on nearly all planets and moons except for gas giants and shattered planets. Planets have resources that you can collect and sell for credits, or in some cases you have to collect and use those resources to unlock story elements or other items and places of interest. Elements/resources are colorized to indicate rarity value and there are many in the same element class. You can sink a lot of time into exploring planets and moons but note this game operates on a real time scale, events are happening in the galaxy and if you waste too much time exploring you can miss events or events unfold as you are spending time exploring. So the balance between chasing the story and doing side exploration is very real early on and you can also do more exploring later and when it is part of story mission requirements. Planets however kept my interest, they can have plant life, animal life, robots, resources, and weather elements happening depending on the planet. You will be able to get a weapon for your lander which can kill creatures, but eventually you can stun and collect them selling them for many more credits than you get from selling the meat you get from killing them. 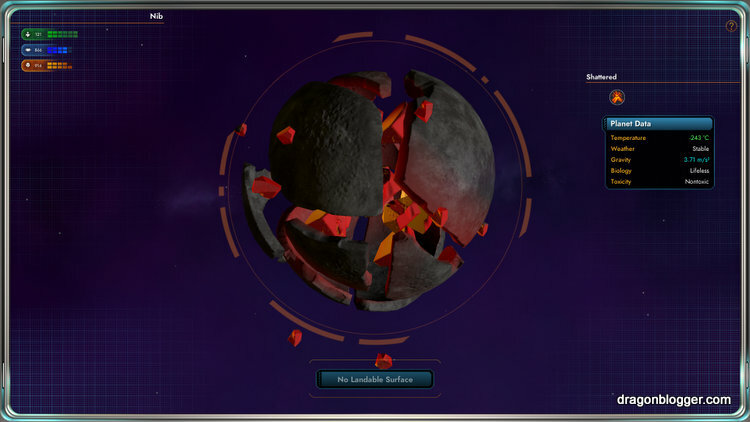 Many planets will have locations of interest, and in these you can find abandoned shelters, trading posts and even crashed space ships that you can salvage and add ships to your fleet. I found a Tesla crashed on a moon in our solar system. Cargo is limited but you can buy modules for your ship to increase cargo capacity, crew capacity, and more. 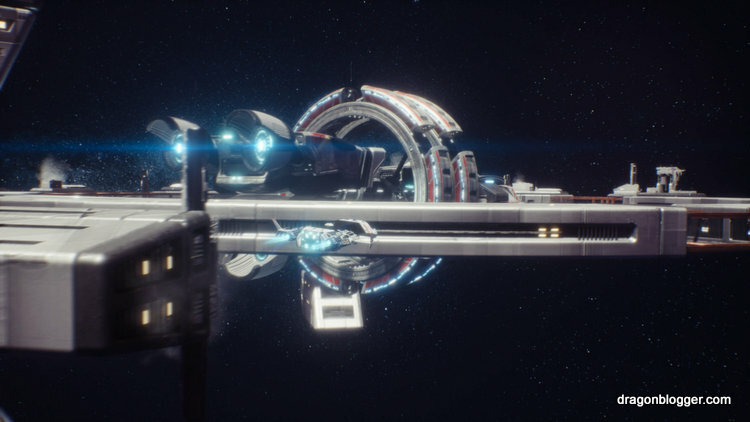 Your big ship is your centralized mobile base platform and it needs to be defended well because if your main ship dies it is game over and back to the load screen. Crew in green is the equiv of hitpoints in ship combat but you also send crew down in a lander and if landers get destroyed you lose that amount of crew that was dispatched. You also have a manifest of story items or collectibles and a great log showing everything you did and need to do currently in the game. 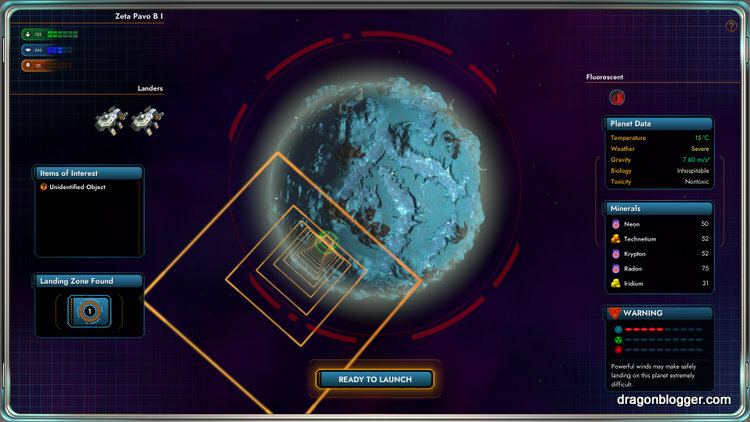 The sector map is very helpful at showing you the zones of control for the various races and you can get around this arm of the galaxy faster by finding and unlocking the space stations for fast travel. 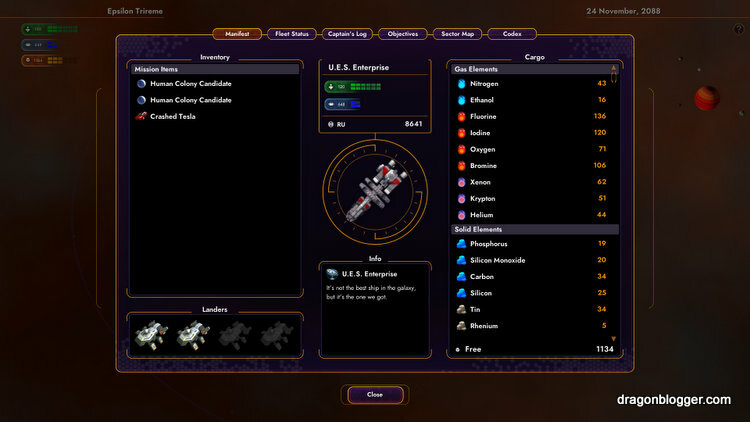 In the Captain’s Log it at also has system names for the story hyperlinked so it will automatically open the Sector Map and select that system so you can auto-pilot to it and save time. Running out of fuel in Hyperspace is a real problem in this game, so make sure you increase your fuel bays and check your fuel status, make sure you plan your refueling zones if you can’t warp around the map with the space stations. If you run out of fuel you are always rescued and towed back to Sol your home system but this can often be very far from where you ran out of fuel and can cost you critical time on the time sensitive quests. As you progress your way through the story you will find races to ally with and join forces, and you will find races that will stay hostile until the very end. 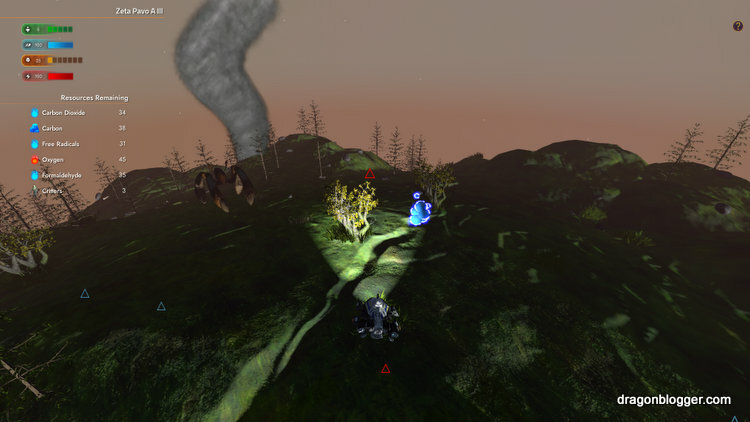 Your mission more or less is to help liberate this part of the galactic arm from the Scryve which are a centaur like race who have dominated this area of the galaxy for millennia. 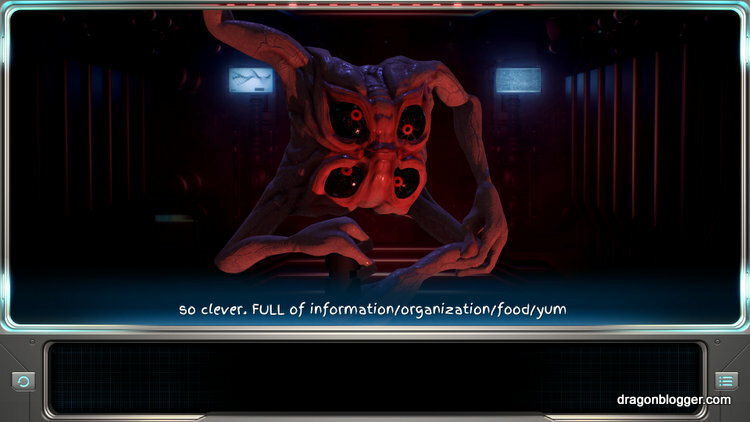 They are sort of like the Ur-Quan in how they have enslaved races that serve them if you remember the older Star Control games. But as bad as the Scryve are, there are much worse out there waiting to be discovered and be unleashed on the Galaxy. The game is constantly hinting about other universes and beings so powerful that nothing in the galaxy is safe. You meet races so advanced they are treated as gods by some beings, yes I am looking at you Jeff! 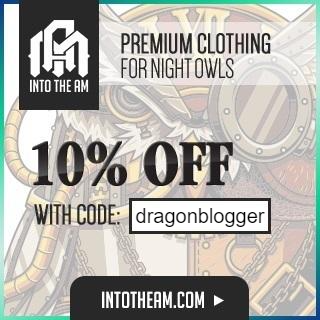 The game is about having fun, exploring, and testing different paths. You can unlock dozens of achievements by choosing different story decisions and paths and many will require replaying the game and choosing a different direction so there is some re-playability in the main story to chase the unlocks. The game is open ended and you can continue past the main ending, but where the game really shines to me is the exploration of planets and the separate “Fleet Battles” where you have 1v1 combats with another player either local co-op or online and pit your fleets against each other. 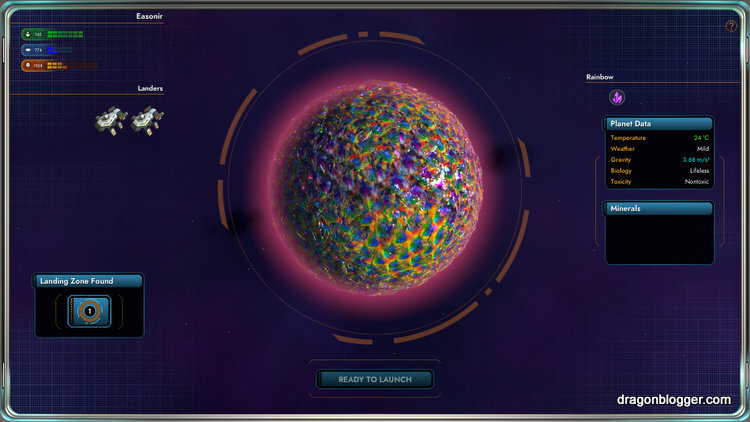 In a nod to Star Control 2, you can find rare Rainbow Planets which are gem planets with tons of valuable credit resources for you to scavenge too. All in all it was an enjoyable game and a throwback to fantastic story lines, fun and artistic campy dialogue and doesn’t take itself too seriously. Go hug a slug and help save the galaxy in Star Control: Origins. This game is a solid 9/10 stars for me with some issues I had during initial play I will point out at the last paragraph. Some things I noted that detracted from my experience a bit where some confusion around how to move around between the galaxy which they later patched and fixed showing fuel ranges and improving autopilot. I also found after you beat end game story, some ships come up to you and pester over and over, even when you ended the dialogue tree without a fight it kept triggering the same conversation sequence and there was no way to escape. I don’t know if this was patched out yet, but it prevented me from really spending more time exploring after beating the game. Generic NPC interactions have no memory and have the same repeated conversation tree as if they never met you, even though it was the same ship you interacted with. This got old a little fast as an entire race can boil down to the same 2-3 conversation choices over and over, when they bump into you often in their area of space. I found most combat ships to be extremely weak, and personally favored only about 3 ships. It was cumbersome to gain race health back in ships as you had to go back to each race homeworld to restock health in the ships of that race that were damaged, you couldn’t restock crew from a single location, which is realistic but would have been nice if various races and restocking were at some of the random trading posts and other locations as well. Such as volunteers when meeting other ships from the same race to join and help restock crew for a fee…etc would have been nice and a time saver. Overall though, I very much enjoyed the game and highly recommend a unique story experience.